Trying to decide between the Chevy Cruze vs. Chevy Malibu? You’re not alone! 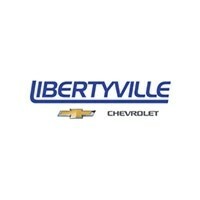 Customers from Waukegan to Gurnee visit Libertyville Chevy to compare the two models every day. 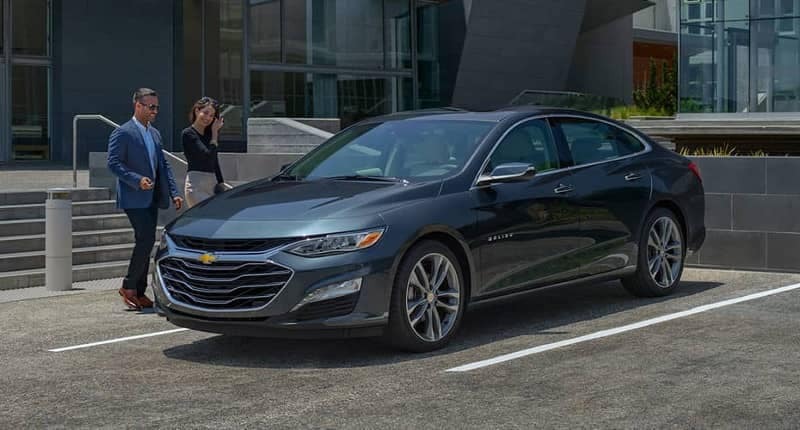 And while we’d love to get you behind the wheel, we hope that this guide to the Chevy sedans will help you get an idea of which model is right for you before your visit. Will you prefer the spacious and powerful Chevy Malibu specs, or will the agile and fuel-efficient Chevy Cruze specs win you over? Let’s find out! Between your two options, the Chevy Malibu has the higher horsepower off the bat. Its 1.5L turbocharged 4-cylinder generates 160 hp, which outperforms the Cruze’s 153-hp 1.4L turbo engine just slightly. The Malibu also has the advantage when it comes to torque by almost 10 lb-ft with a total of 184 lb-ft in total. If you’re looking for an extra kick on your morning commute, then the midsize Malibu might be a contender. But the compact Cruze is no slouch on the road either! 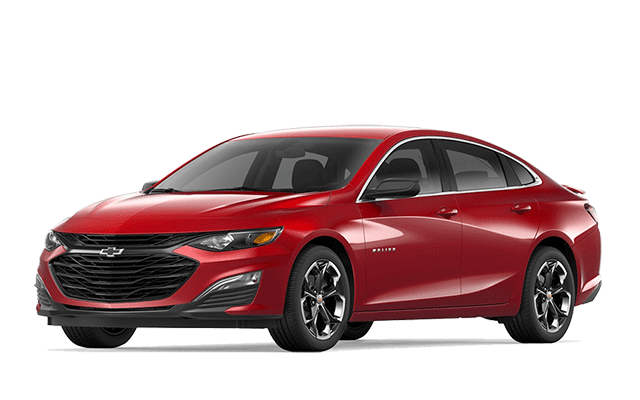 While the Chevy Malibu specs have the advantage when it comes to horsepower, the Chevy Cruze specs have the advantage on fuel economy. The Cruze generates up to 38 mpg on the highway, which beats the Malibu’s EPA-estimated 36 mpg. That difference may seem small, but it can really add up over a year of fueling. What if you’re looking for an even greener option? Both models offer their own takes on eco-friendly powertrains. 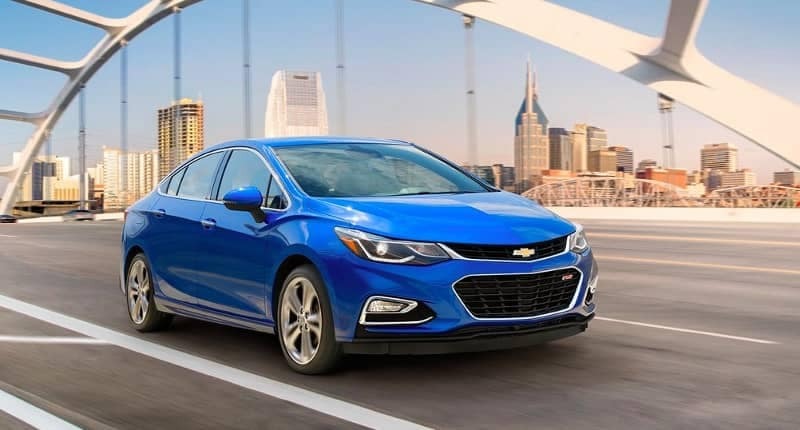 The Cruze has a 1.6L Turbo-Diesel ECOTEC 4-cylinder engine, while the Malibu offers a 1.8L hybrid engine to maximize fuel economy and minimize emissions. 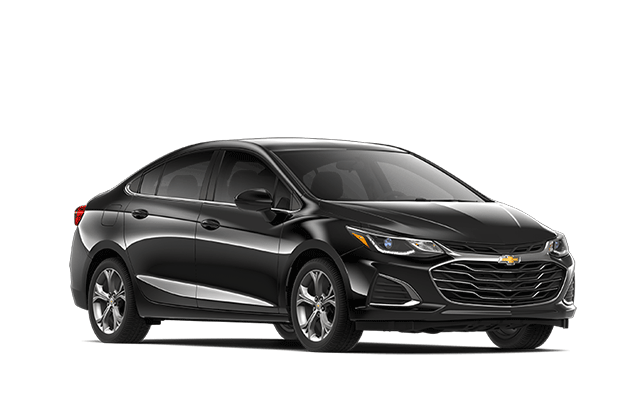 Additionally, both lineups offer standard Chevrolet Connected Access – which offers features like vehicle diagnostics and virtual driving coaching to help you drive safer and more efficiently, among other great technology features. Ready to find out which car is right for you? Take the Chevy Cruze vs. Chevy Malibu on a showdown of your own at Libertyville Chevrolet. We’re close to the Arlington Heights area, so contact us today about your test drive! Still looking? Browse our Chevy Cruze inventory and Chevy Malibu inventory online to see what’s currently available!